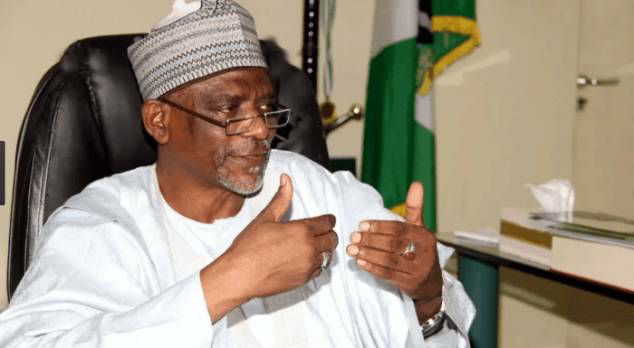 The Minister of Education, Adamu Adamu, during the JAMB 2018 policy meeting stated the amount institutions are to charge candidates for post-UTME Registration fee. According to the Minister, the Post-UTME Registration fee should not exceed Two Thousand Naira (N2000). He noted that last year most institutions even after JAMB fixed the maximum amount that should be charged for Post-UTME Registration still went ahead to charge above that. He however stated that this time around it will be strictly enforced. Mr Adamu also said violations of basic guidelines would not be tolerated and any of the institutions head found guilty of misconduct will be dealt with stressing that some heads of tertiary institutions in Nigeria lack integrity in carrying out their jobs. The question is, will institutions abide to these instructions? And how would defaulting institutions be punished or disciplined?